We are delighted to welcome Pat Barker as our headline speaker and the closing event of Wimbledon BookFest 2018. From the Booker Prize-winning author of the Regeneration Trilogy and one of our greatest contemporary writers comes a reimagining of the most famous conflict in ancient literature – The Trojan War. This retelling gives a voice to the captured queen Briseis– until now a silent participant in a male epic. 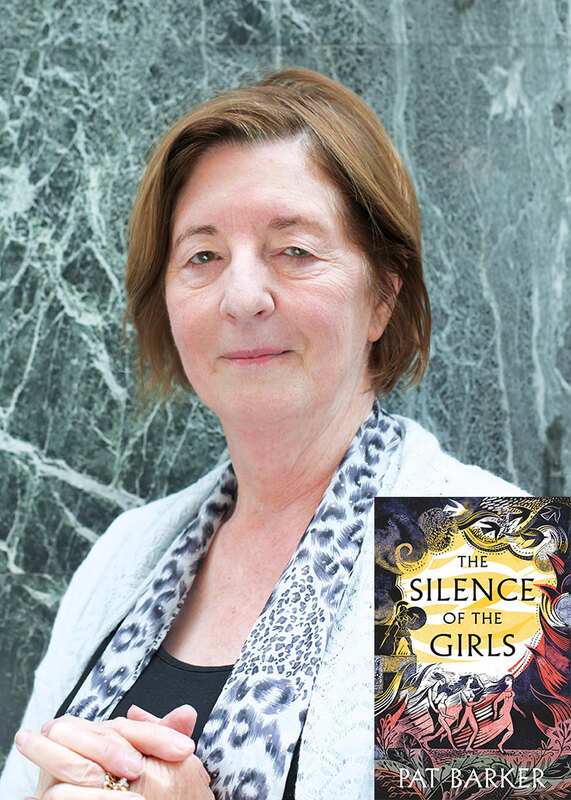 Pat Barker charts her journey through the chaos of this most famous war, as she struggles to free herself and become the author of her own story. This timely novel raises the question of whether historical fiction can shed light on the present debate around power and control in relationships between the sexes and also on the notion of European civilization as it shifts.